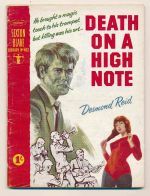 Contains 'Death on a high note' by Desmond Reid. 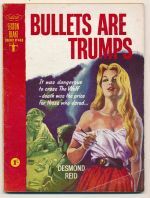 Contains 'Bullets are trumps' by Desmond Reid. 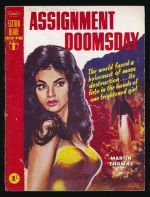 Contains 'Assignment doomsday' by Martin Thomas.